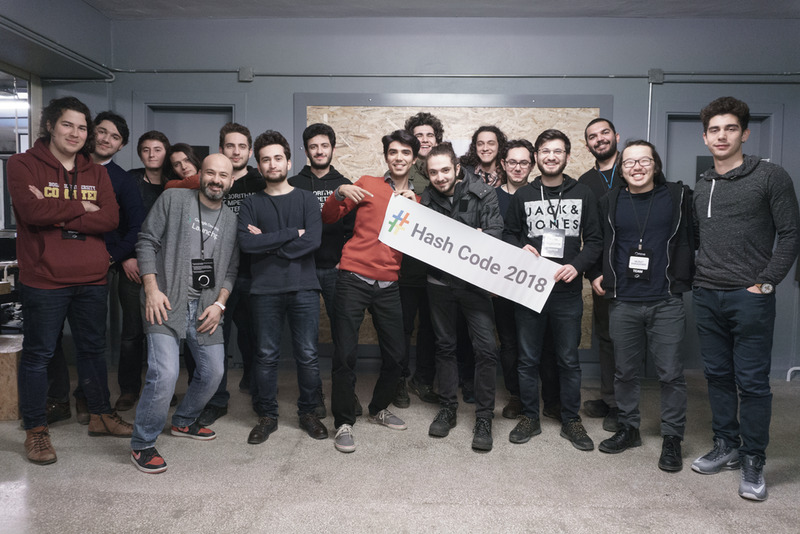 We hosted a hub at inzva for the Online Qualification Round of Hash Code 2018, a team-based programming competition created by Google for university students and industry professionals. 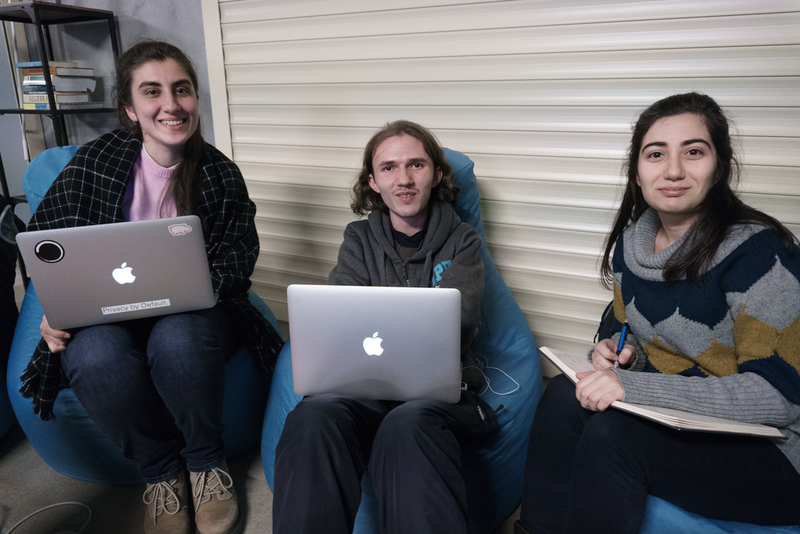 The Online Qualification Round took place on March 1 at 20:30 and six teams from Istanbul participated from our hub.The teams were tasked with solving a challenge created by Google engineers using their computer, programming language and tools. The challenge was about how a fleet of self-driving vehicles can efficiently get commuters to their destinations in a simulated city. You can find this year’s question here. 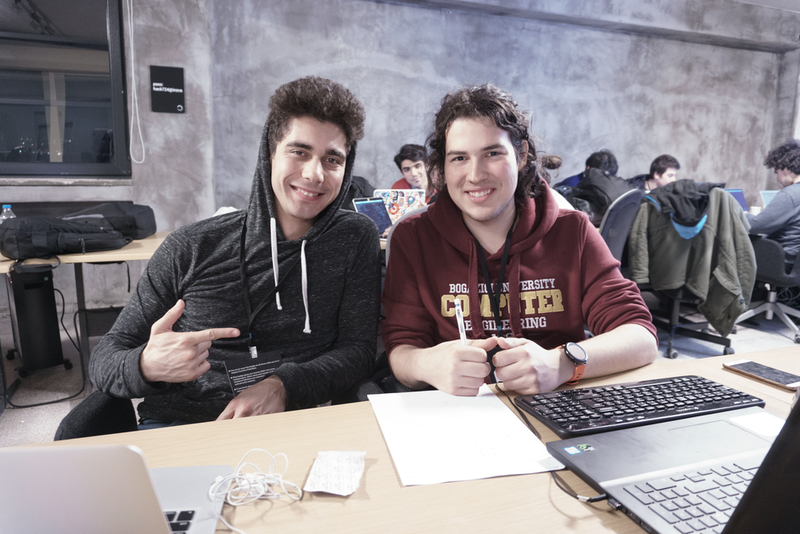 All teams competed to finish the challenge in order to be one of the 50 teams which will have the opportunity to attend Final Round in Google’s Dublin office. We are proud to say BUkase won the 1st place among our inzva hub and 162 teams attending from Turkey. They got the 58th place out of 4856 teams in the world.